Poll: Should there be a mandatory prison sentence for uninsured drivers? A new survey has shown that almost 7 per cent of people have had their vehicle damaged by an uninsured driver, so should the penalties be harsher? A SURVEY PUBLISHED by AA Motor Insurance yesterday has shown that almost 7 per cent of people have had their vehicle damaged by an uninsured driver. The insurance company said that this “reckless minority” of drivers was adding up to €40 to the costs that motorists pay for their insurance. AA called on the gardaí to address the problem but recognised that it can sometimes be an “honest mistake”, for example if a married person changes policy and forgets to include their partner. Currently, those caught driving without insurance are subject to five penalty points and a fine of up to €2,500 and/or a possible term of imprisonment. So we want to know: Should people driving without insurance face a mandatory prison sentence? Email “Poll: Should there be a mandatory prison sentence for uninsured drivers? ”. 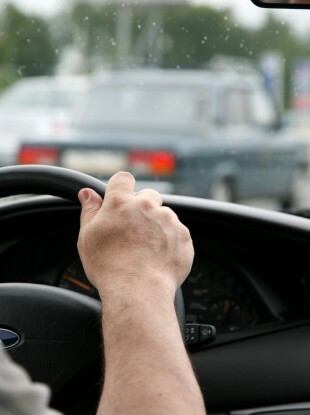 Feedback on “Poll: Should there be a mandatory prison sentence for uninsured drivers? ”.